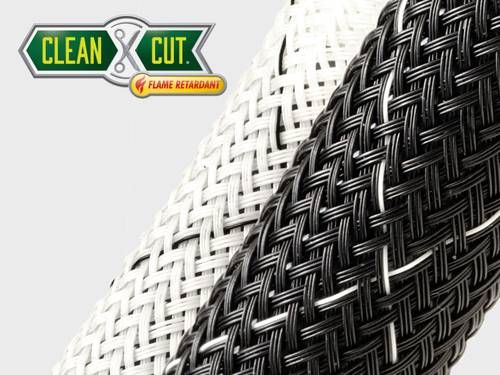 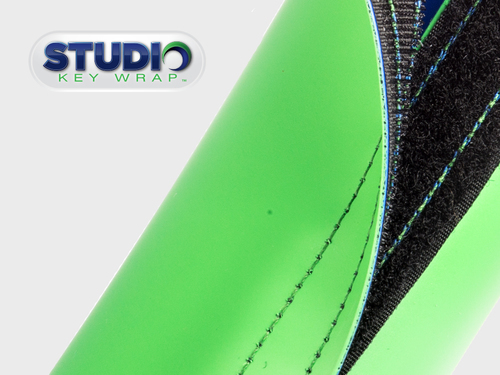 For applications that require that extra level of protection, Clean Cut® HD is the ideal choice. 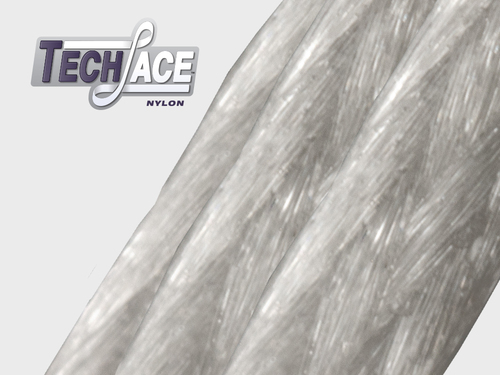 This dual monofilament sleeve is constructed with 10 mil polyethylene terepthalate (PET) and 15 mil nylon 6-6 polyamide monofilament yarns for superior strength. 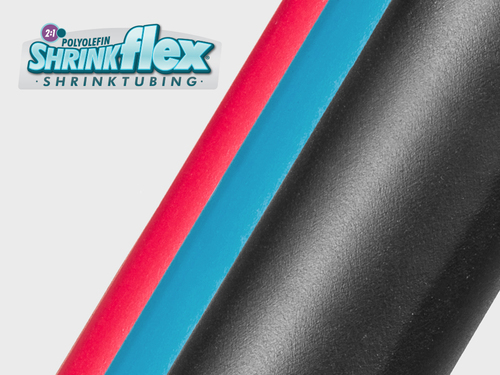 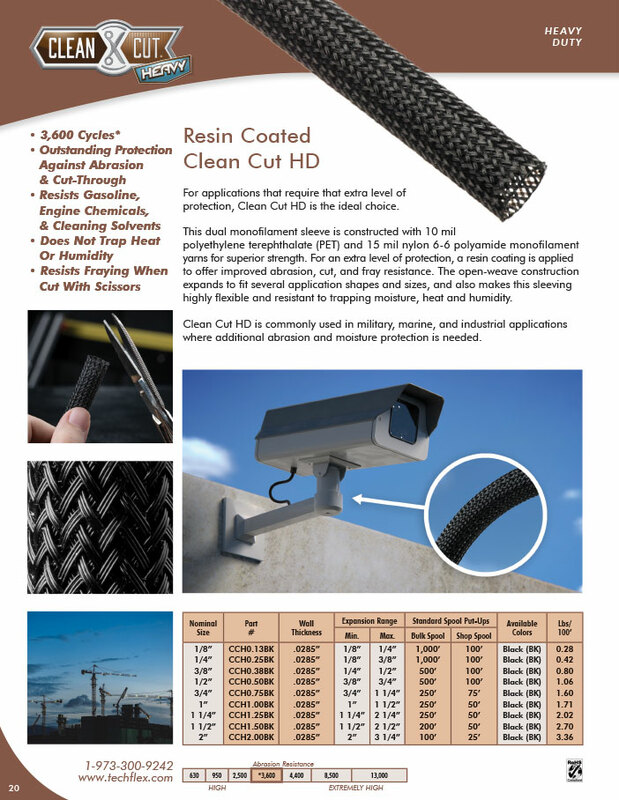 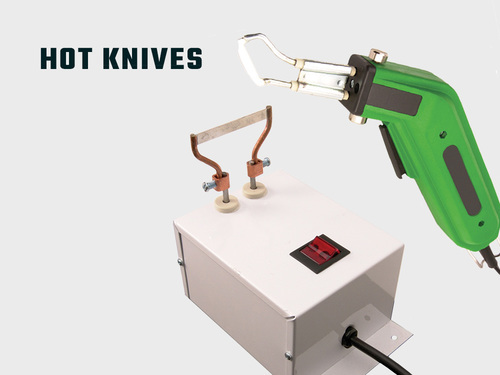 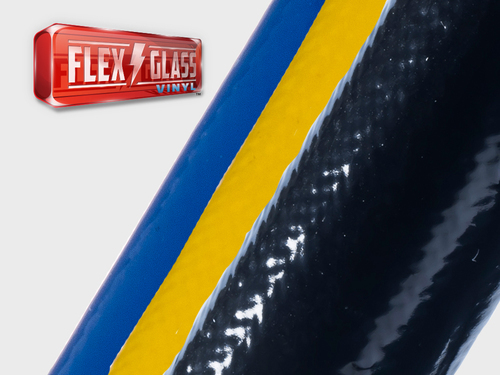 For an extra level of protection, a resin coating is applied to offer improved abrasion, cut, and fray resistance. 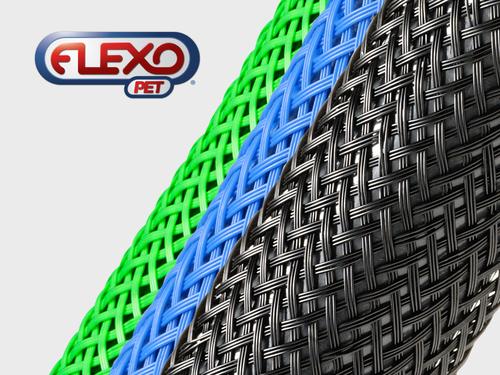 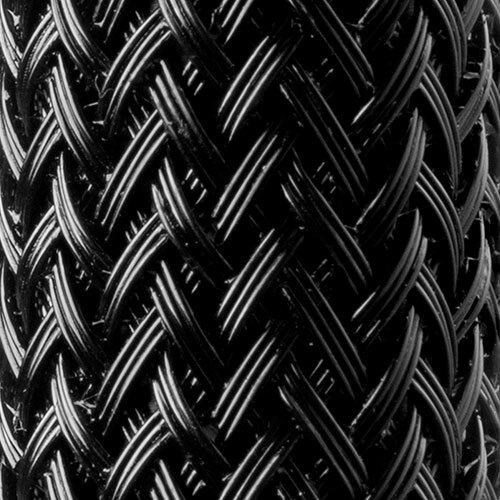 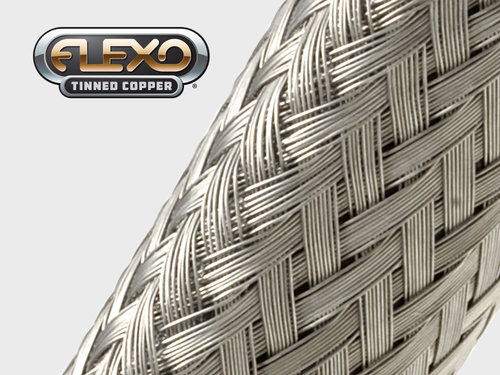 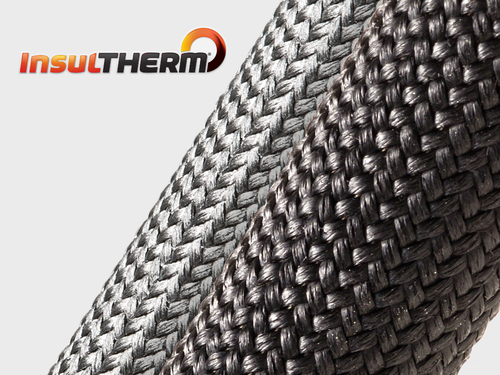 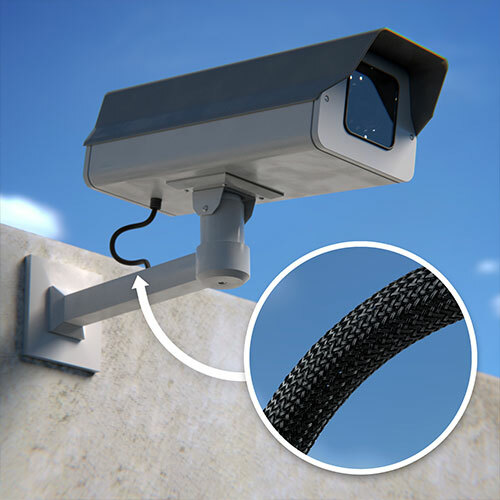 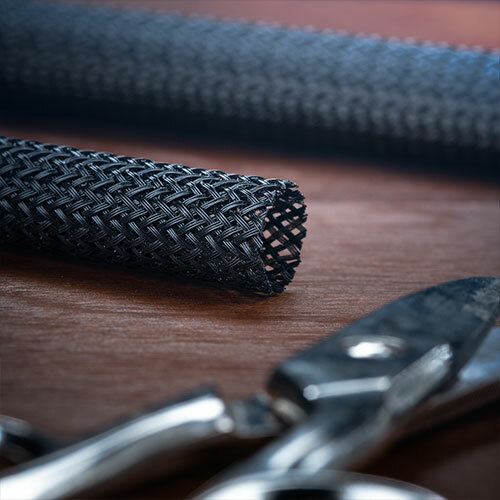 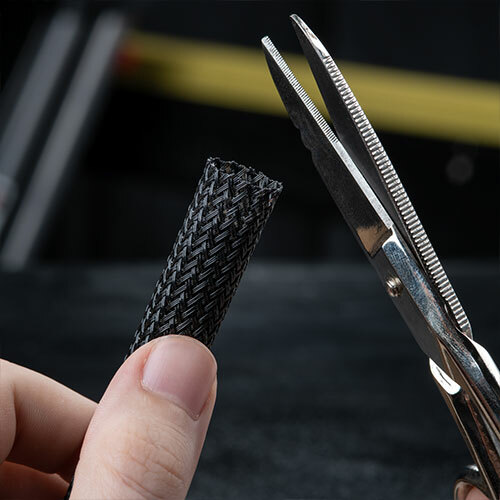 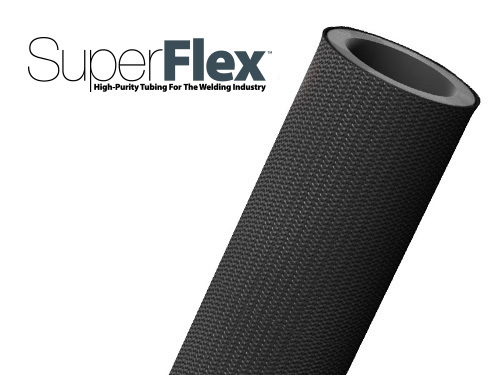 The open-weave construction expands to fit several application shapes and sizes, and also makes this sleeving highly flexible and resistant to trapping moisture, heat and humidity. 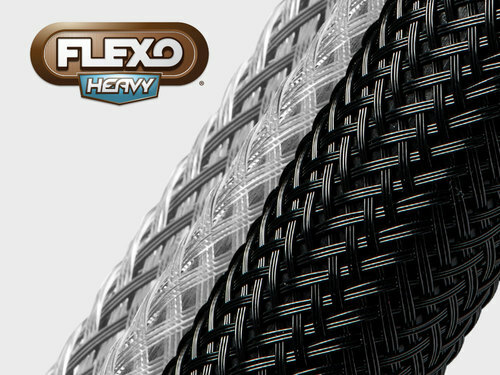 Clean Cut® HD is commonly used in military, marine, and industrial applications where additional abrasion and moisture protection is needed.